The Breast Walk Ever is suitable for everyone with just a little preparation, dogs are welcome too! 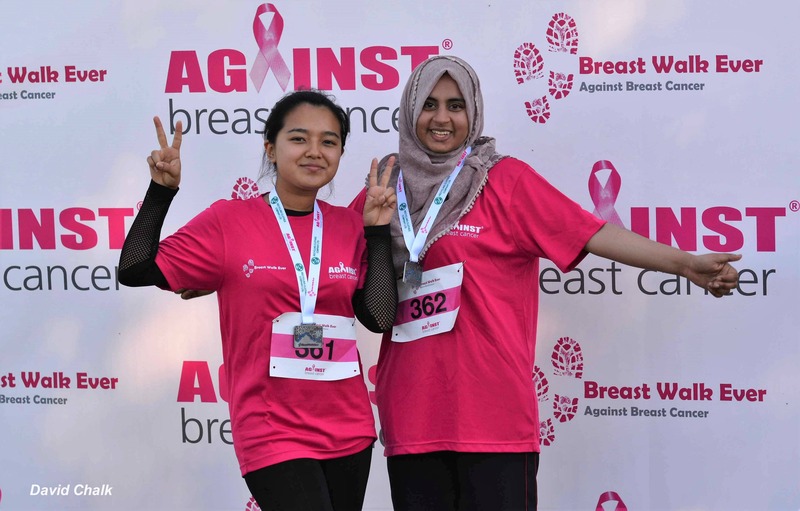 Take part in the Breast Walk Ever and help fund ground-breaking research into secondary spread, the main cause of breast cancer related deaths. Every day 150 women and one man receive a breast cancer diagnosis in the UK. Against Breast Cancer was founded by Dr Anthony Leathem and his wife Pat in 1993. Working as a pathologist at University College in London Tony, found himself carrying out too many postmortems on young women. Frustrated, he changed the direction of his work from Pathology to Research. 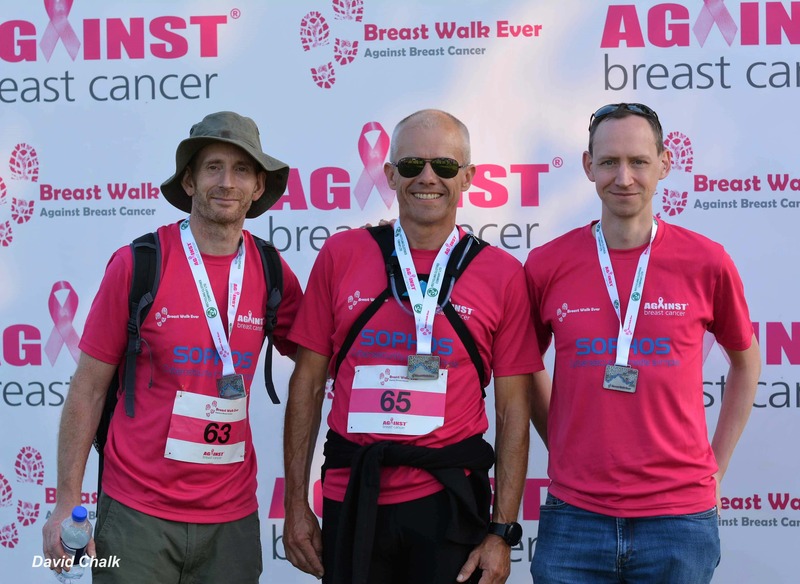 So, Tony and Pat started the charity and undertook all of the necessary fundraising that would be essential for his research into secondary breast cancer, the main cause of breast cancer related deaths. Leap forward 25 years and our research has developed considerably. 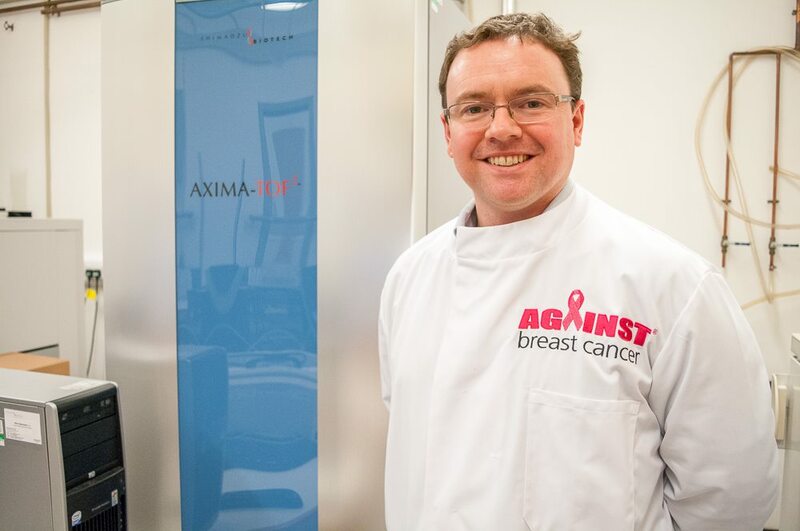 At the University of Southampton our research team led by Professor Max Crispin is focused on earlier detection by developing new treatments into secondary breast cancer. They have developed new therapeutic approaches for the treatment of cancer based on refocusing of the immune system to destroy cancerous cells. This will enable cancer-destroying drugs to be delivered specifically to the secondary tumours before they grow and symptoms are experienced, without damaging the healthy surrounding tissue. At Oxford University we have established a Fellowship Programme to support and develop young scientists who perform innovative research into increasing survival rates after breast cancer (Professor Crispin was the first such recipient of this award). We are also working with NHS digital and other partners to make available to other research groups the data, blood and urine samples we collected over a 16 year period from our diet & lifestyle clinical trial which was the largest of its kind in Europe and involved us recruiting over 3000 women all 1 year post diagnosis through a network of 56 NHS hospitals across the UK. Anthony firmly believed 25 years ago that major research advances require a long-term vision. This is a tradition we are proud to support to this day and why we have committed to support our research team in Oxford and Southampton for the next decade. Join us on an incredible sponsored walk along the beautiful Thames riverside. You can choose from either walking West from Marlow in the Spring or East from Abingdon in late Summer – or even do both! Whatever you choose we ask you to support our ground-breaking breast cancer research through your training and participation. Your contribution will help us continue our pioneering research into the secondary spread of breast cancer, and help us on our way to achieving our aim of preventing secondary spread, which is the main cause of breast-cancer related deaths. Our work is ultimately only possible because of the generosity of our supporters so a heartfelt thanks to all our Breast Walkers from us and all at Against Breast Cancer. • A completely free sports massage on completion of your walk to say thank you! We’ll be with you every step of the way, together let’s ensure your miles make a difference. Free transportation is provided before the walks taking participants from the car parks at the finish to chosen starting points. 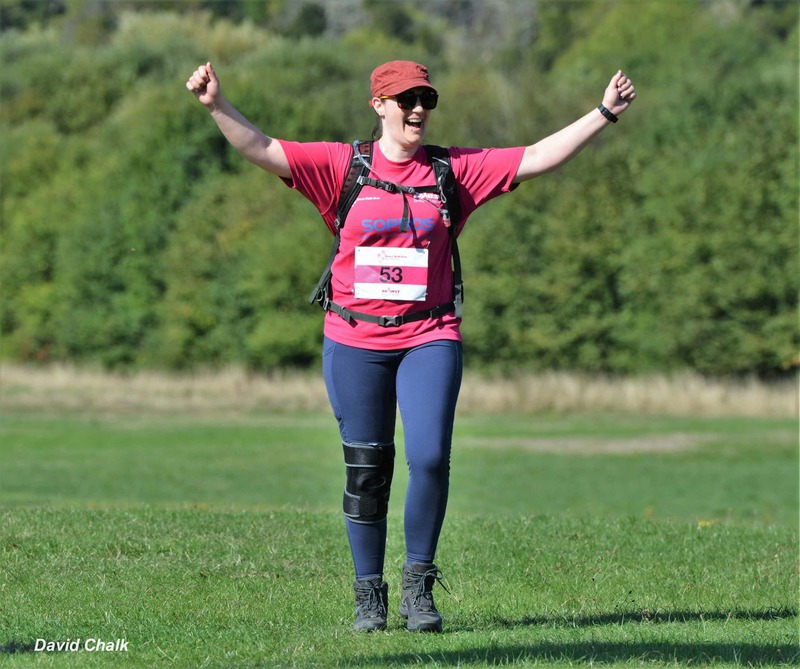 Please see maps of the Berkshire and Oxfordshire Breast Walk Ever below. 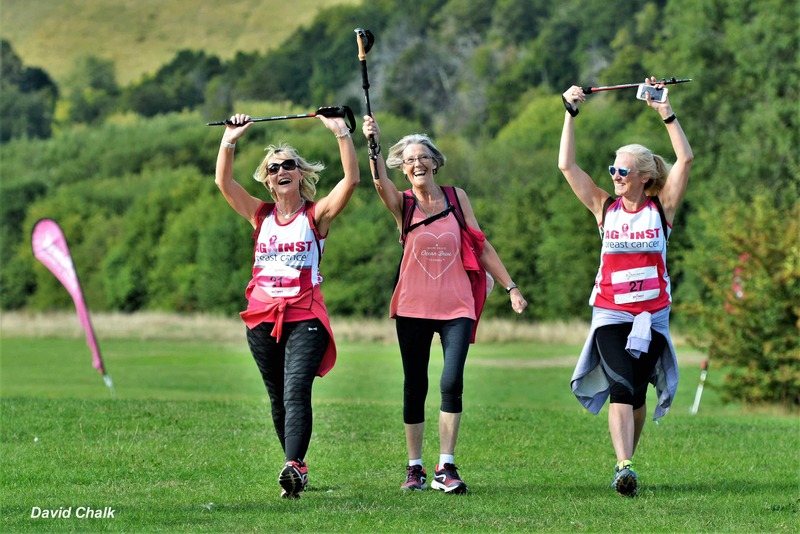 We will be sending all walkers relevant maps at least 2 weeks before your chosen walk inside your pack with your walker number and event guide. Each walk has a Marathon, a half marathon and 10km starting point. Both with their own unique finish area. The routes follow the Thames Path but deviates from the actual signed Thames Path occasionally. The route will be clearly signed, with marshals to keep you on the right track and support stations to keep you fed and hydrated. The route is made up of trails, grassland walking and some back roads through villages. The routes open at 9.00am for marathon walkers, 11am for the half and 12pm for the 10K. We expect most participants to finish by 7.00pm. 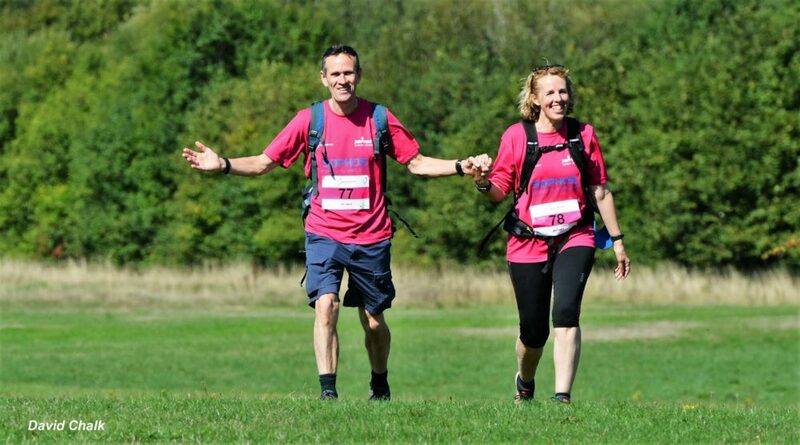 Please note that your entry fee covers the costs of putting on the Breast Walk Ever and we are encouraging everyone who takes part to raise a minimum of £50 sponsorship.